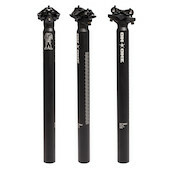 Rock Shox Reverb has changed the world of adjustable seatposts forever with its air and hydraulic-spring design has proven to be faultless in any riding conditions. It just beats all the competitors on the market with its performance! Adjustable posts are all the rage these days and judging by recent reviews, this is the best of the lot! With full hydraulic action (instead of cable actuation) and seals which would be at home on a suspension fork, this post is super reliable and smooth in all conditions. 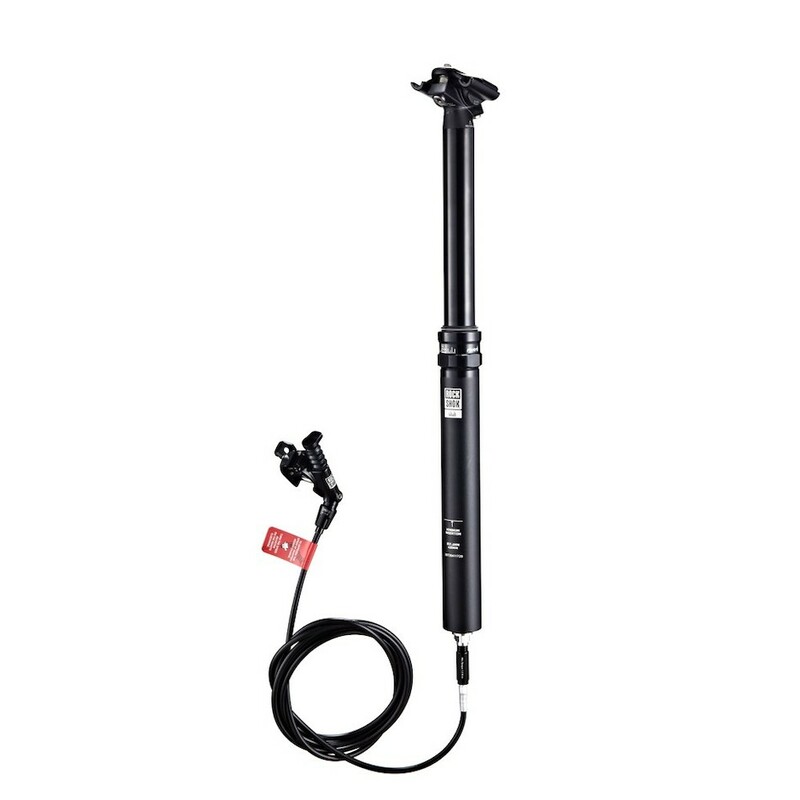 Infinitely adjustable travel is available via the remote hydraulic lever. The speed of compression and extension is also infinitely tunable, via a knob on the bar mounter lever. 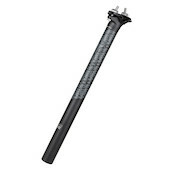 To top it all off, this is one of, if not the lightest adjustable seatpost currently available. This Seatpost has been used prviously but is still in great condition, it has some cosmetic damage as shown in the pictures. Two piece, forged alloy seatpost from FSA. Lightweight and strong.